 If you want to race to 21, we've got many ways for you to play and win inside the Paddy Power Games blackjack lobby. 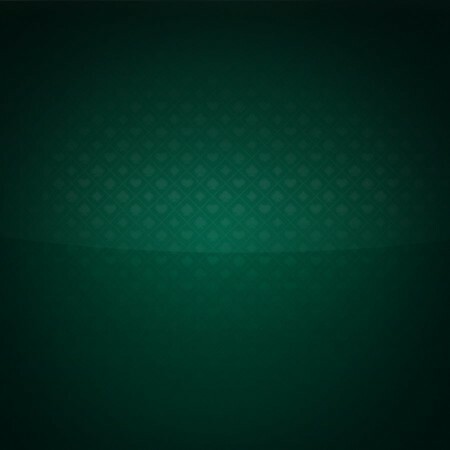 Unlike like other online casinos, we work hard to make sure you not only get to play in a way that suits you, but that you get access to games that you won't find anywhere else. Indeed, as well as real money tables where betting ranges from £/€0.25 to £/€5,000 and free blackjack games, we give you instant access to games via your desktop or mobile. When you become a Paddy Power Games guru, it doesn't matter if you're a novice or a pro. Our tables give you something new and exciting at every turn. As we've said, blackjack with us comes in many flavours. From the traditional to the innovative, our games give you more ways to play and win than you could imagine. 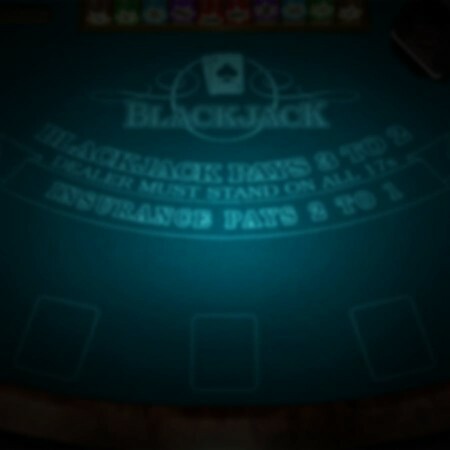 For those that want a straight shootout against the dealer in a race to 21, our Multi Hand Blackjack will give you a traditional casino experience. 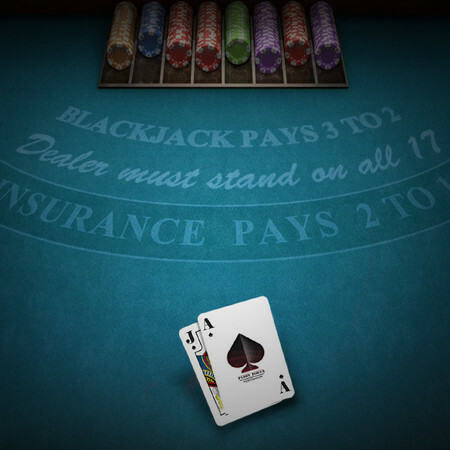 One of our premium Premier Games, Blackjack doesn't only give you the option to play three hands simultaneously but take advantage of fast play and one-touch betting. On top of this, you'll be able to stake up to £/€5,000 per round and enjoy returns topping £/€12,500.  On Paddy Power’s Blackjack Cash Out table, you decide when to take your winnings. 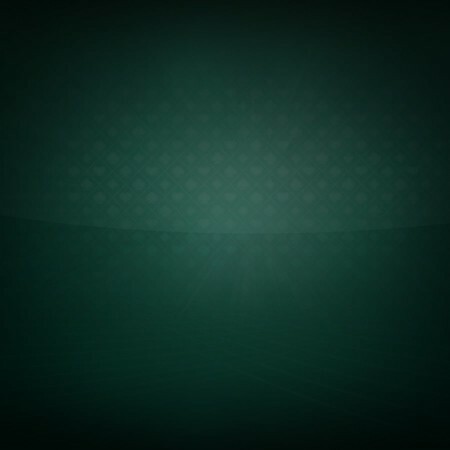 Play today and beat the dealer in Cash Out Blackjack! For a better Blackjack betting experience, join us today and ante up via your desktop or mobile in a matter of minutes.